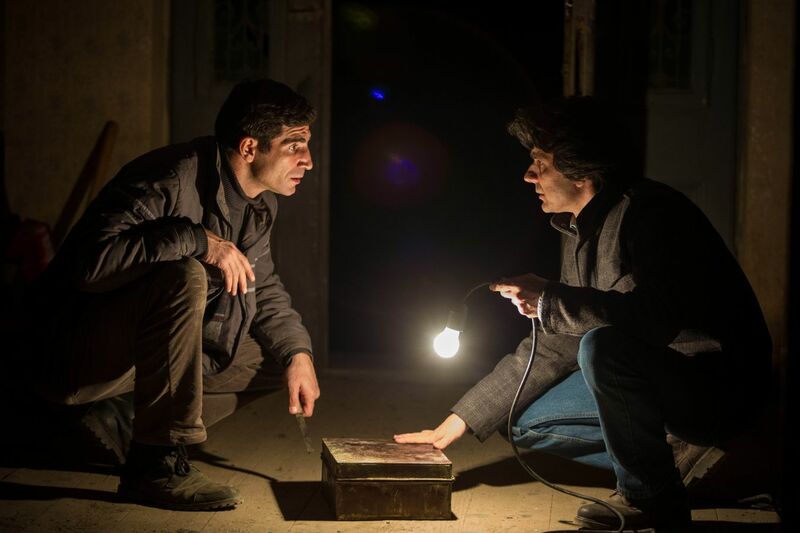 The Toronto International Film Festival (TIFF) 2015 is screening the film “The Treasure / Comoara” (Romania/​​France 2015) directed by Corneliu Porumboiu as part of the Contemporary World Cinema programme. The film is produce by Marcela Ursu, Sylvie Pialat, Nadia Turincev, and Julie Gayet, and stars Cuzin Toma, Adrian Purcarescu, Corneliu Cozmei, Cristina Toma, and Nicodim Toma. Two neighbours set out to unearth a buried treasure in their own backyard, in this delightful fusion of contemporary fairy tale and political parable from Romanian New Wave master Corneliu Porumboiu (Police, Adjective). Corneliu Porumboiu was born in Vaslui, Romania, and studied directing at the National University of Drama and Film in Bucharest. Many of his films have screened at the Festival, including his feature debut 12:08 East of Bucharest (06), Police, Adjective (09), and When Evening Falls on Bucharest or Metabolism (13). The Treasure (15) is his latest film. The Toronto International Film Festival is the leading public film festival in the world, bringing the power of film to life each September by screening more than 300 films from 60+ countries, since 1976.